According to almost all polls leading up to the election, Blue and White never had a mathematical chance to form a government. The 20-mandate gap between the two major voting blocs represents an unequivocal victory for Israel’s right-wing. (April 10, 2019 / JNS) Israeli Prime Minister Benjamin Netanyahu won a decisive electoral victory at the polls despite tying with main rival Benny Gantz, former chief of staff in the Israel Defense Forces. 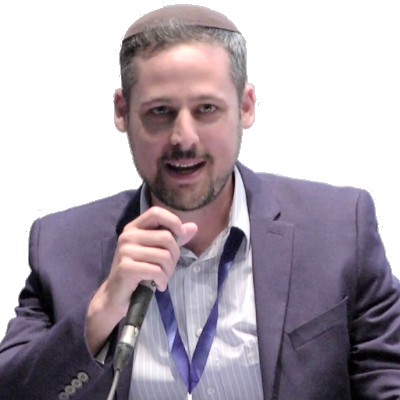 While both the ruling Likud Party and challenging Blue and White Party each are scheduled to receive 35 mandates in the 21st Knesset, the results are not nearly as close as the 35-seat figures would indicate.